All the details to include, and the free website builders you can use! 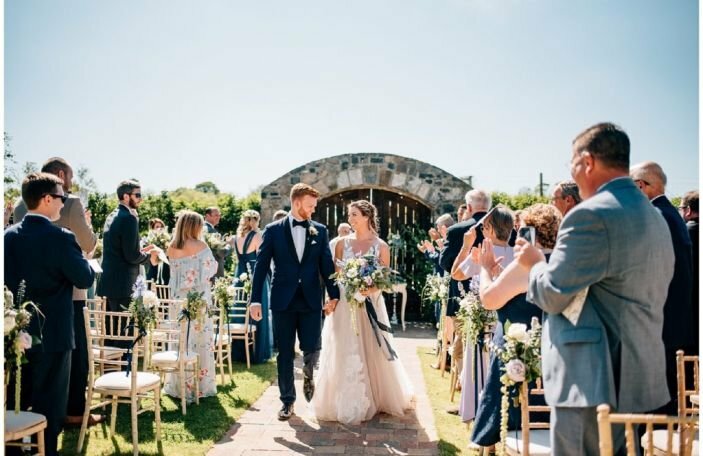 While wedding websites are more common in the US, more and more Irish couples are building wedding websites these days. Rather than answering the same questions by email or text over and over again, most people are finding it handy to put it all in one place for guests to find it. 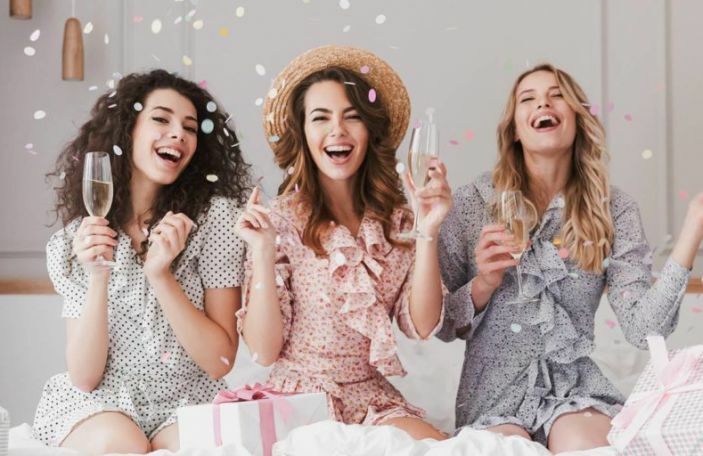 It also can be helpful when it comes to collecting RSVPs - often there's an RSVP form you can include rather than paying for postage for paper RSVPs - win, win! 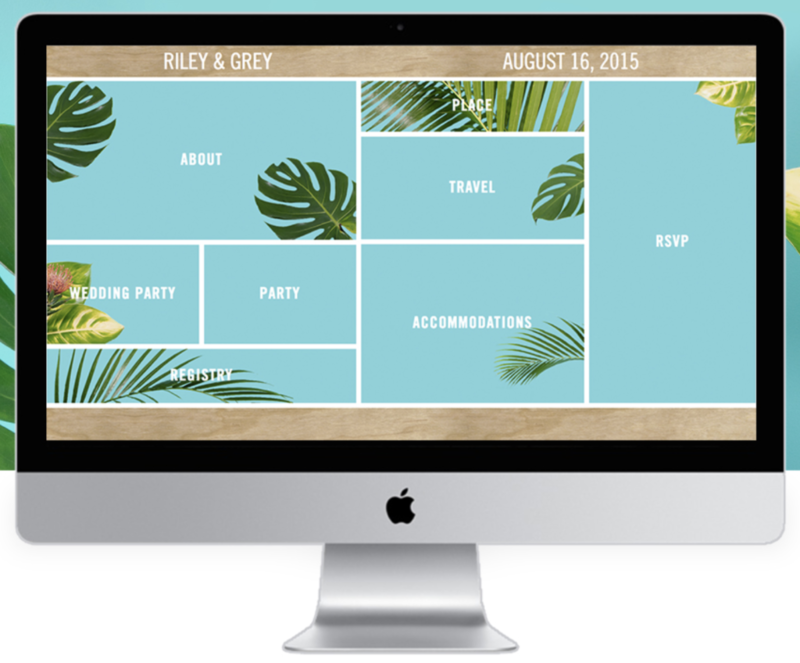 Just as your wedding invitations announce your theme, wedding websites can do the same. It will make your nearest and dearest feel involved and excited for the big event. 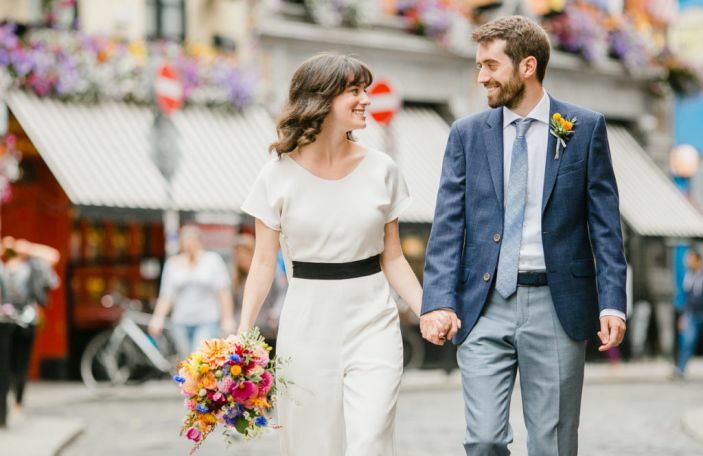 You can avoid nosy Normans, wedding crashers and dreaded copycat brides by password-protecting your site so that only your guests have access, in most cases, too. 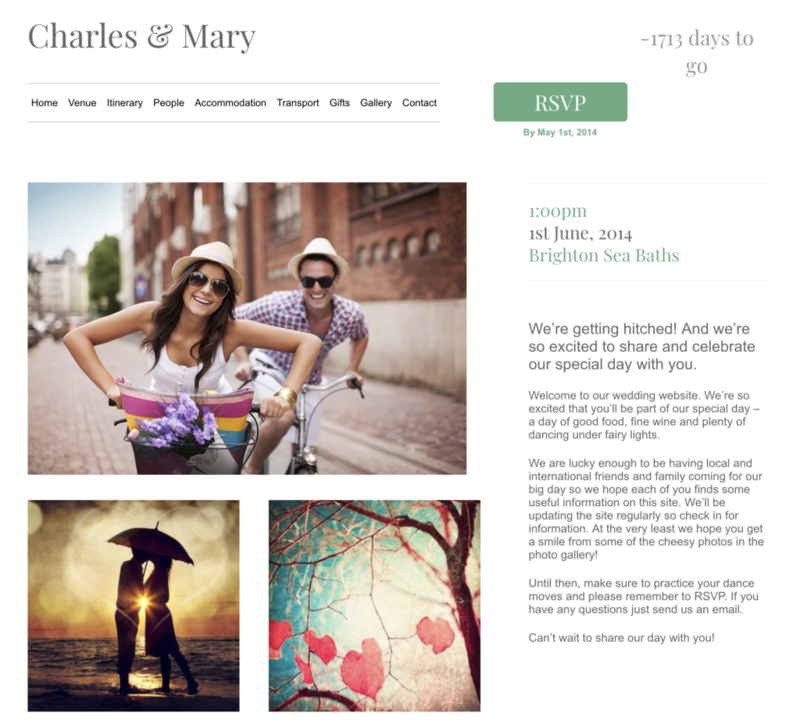 What information do you need to include on wedding websites? The good news is, you don’t have to employ a developer and build a website from scratch, as there are plenty of online platforms out there. Pros: It's got over 160 templates so there's bound to be one for you, and it's super easy to use. You can manage and track RSVPs, and message guests straight from their app. It has the custom privacy controls, and you can tie in most popular wedding registries. You can also pay to have a custom domain name. Cons: The RSVP form isn't customisable, so you can only collect the most common information. 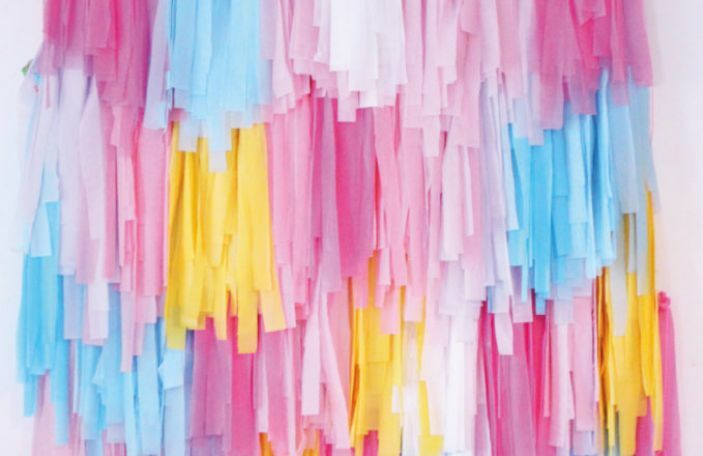 Pros: You can use Joy to make your guest list and manage RSVPS, send paperless Save the Dates and invitations, and send broadcast announcements to guests. 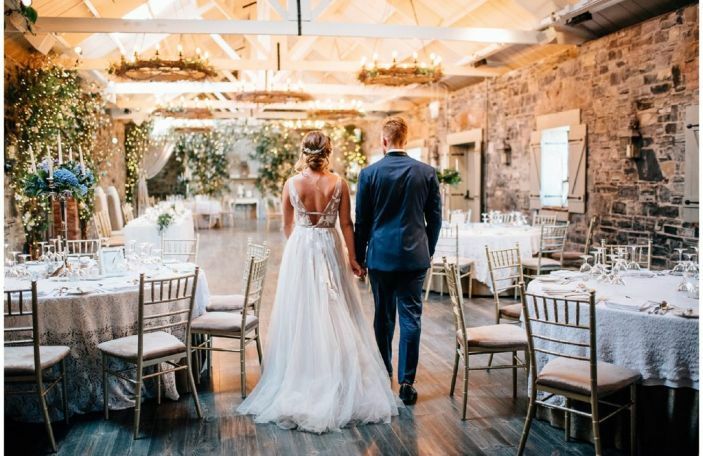 Guests can upload photos from the day to your website on and after the big day, which could be a nice perk! Cons: It's got a more limited selection of templates, and your guests need an event code to join the app, which creates some extra faff for you. They also don't have a custom domain purchase option, so you'll have to be a little more techy minded if you want to purchase a custom URL and get it to forward to it. Pros: There's over 400 template designs to choose from, and they offer a custom background photo template. You can easily hide pages on the site, password protect it, or hide it from search engines. 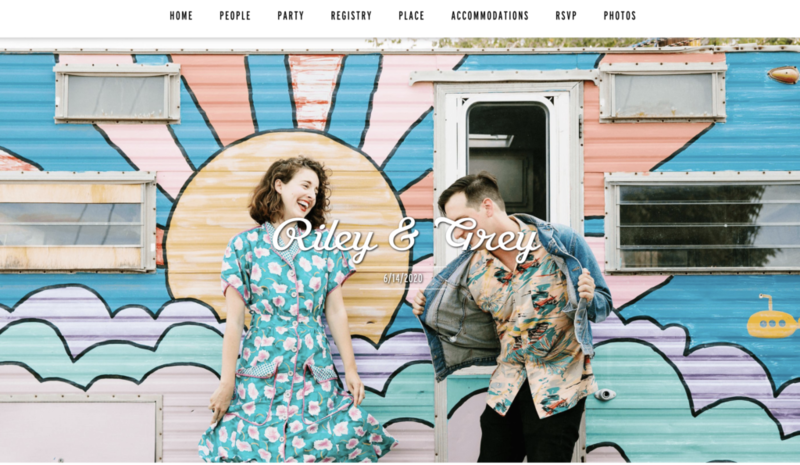 You can create a custom URL and track your RSVPs though. Cons: Many of the templates are quite plain and no frills, and it's a little harder to use than some of the others. 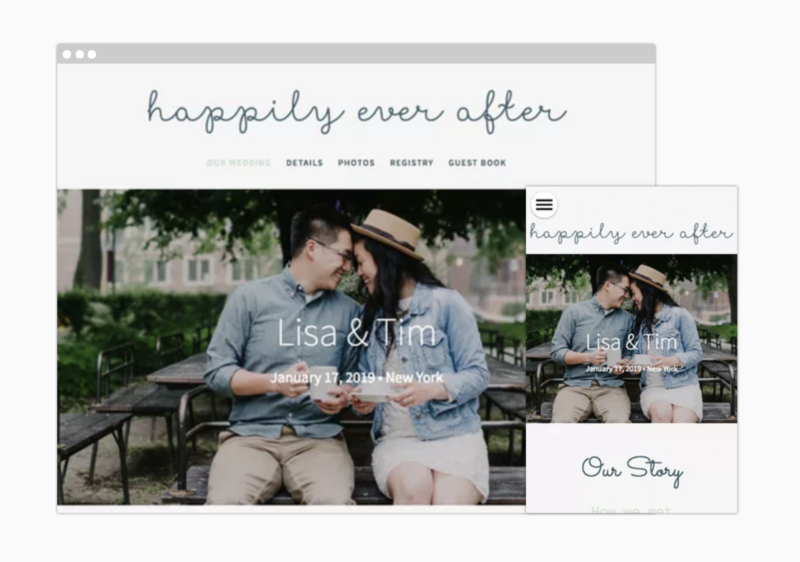 Pros: You can have your wedding website live in 60 seconds, and they have a very clean, easy layout with minimal designs. You can include a 'honeymoon fund' gift option, too. Cons: You can't have a custom URL, and the whole thing is very basic. 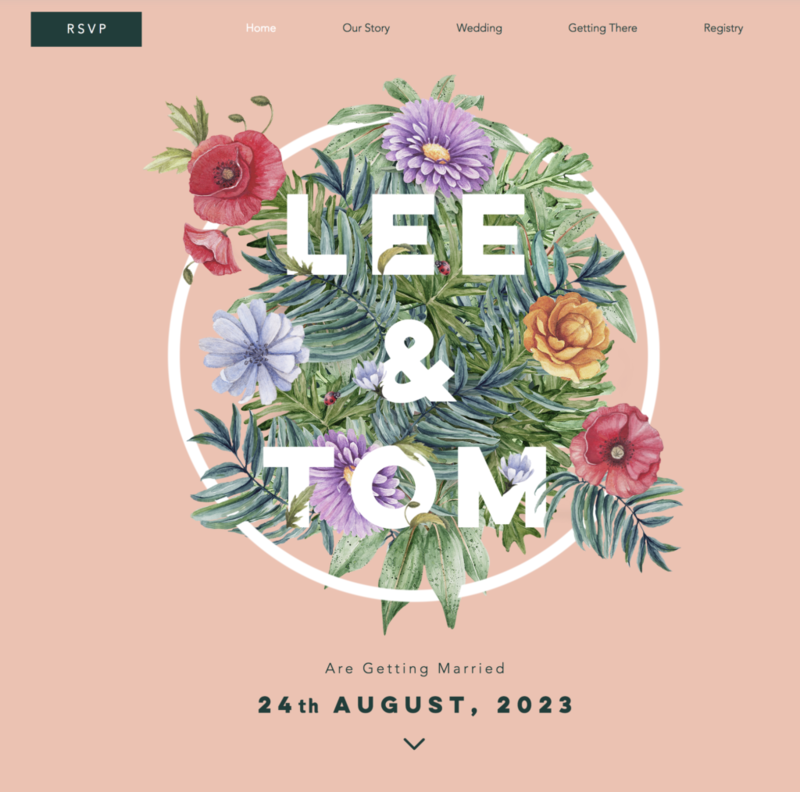 Pros: One for techy minded couples, this features modern, minimalist templates and the whole thing is a lot more customisable than other options. 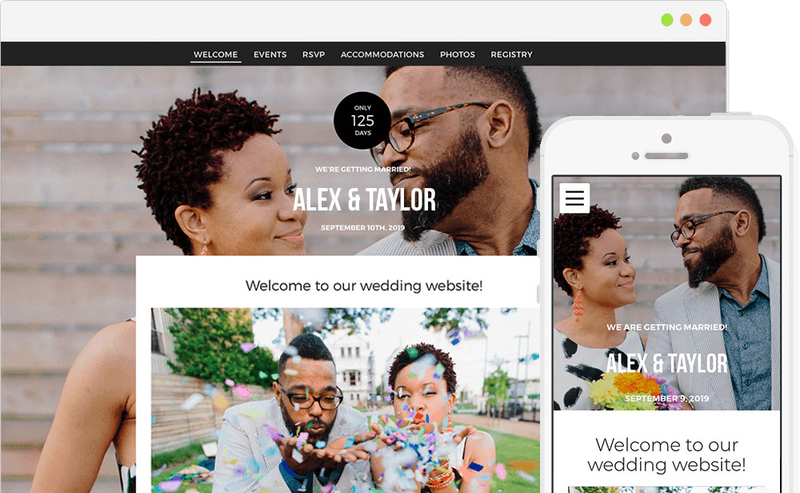 Cons: Not specifically for weddings, so it misses some wedding-specific features like a guest list tool or registry integration. If you don't upgrade to the premium version, you'll have to endure the Wix ad they'll place at the top of your site. Pros: Slick and easy to use, with an intuitive drag and drop interface. Plus, it's probably the most customisable option. 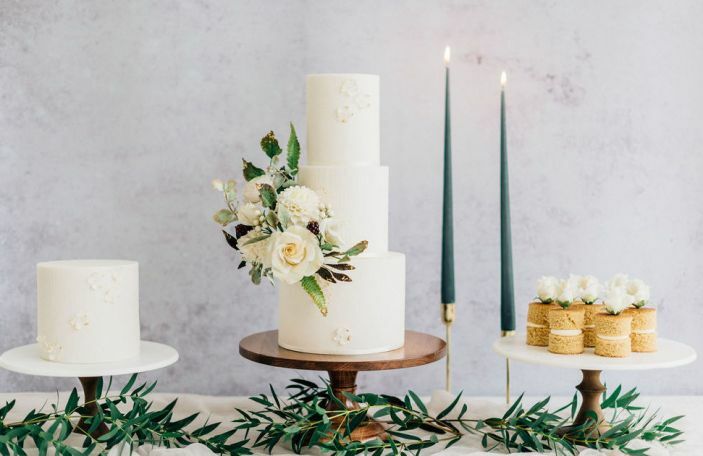 Though it's not a wedding-specific website creator, they do have video guides to help you get set up, and show you ways to collate RSVPs, dietary requirements and playlist picks. Cons: You're paying for a lot of features you won't need on a wedding website, like a blog and ecommerce platform, and the costs do add up. 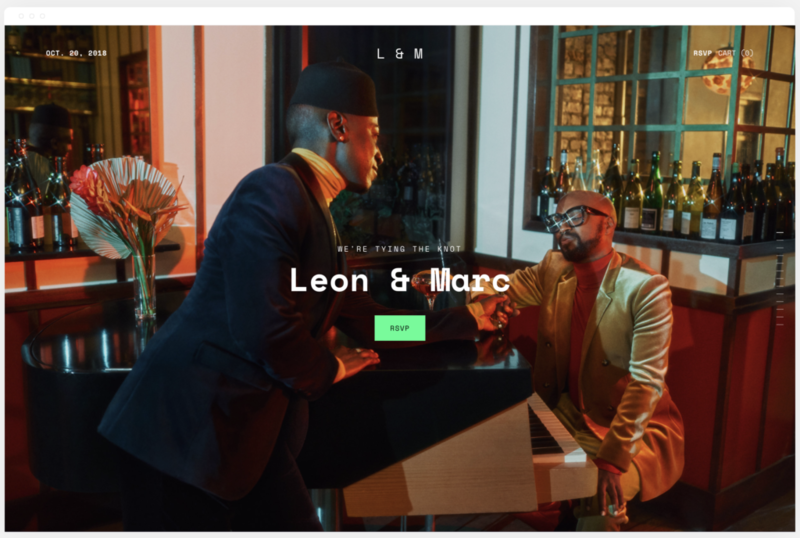 Pros: Super customisable and the wedding features are strong - your guests can even help you curate a playlist. The templates feel a bit more premium and luxe than other options. Cons: There's no easy RSVP tool, and it takes quite a long time to set up. Pros: Modern designs, with interactive features. 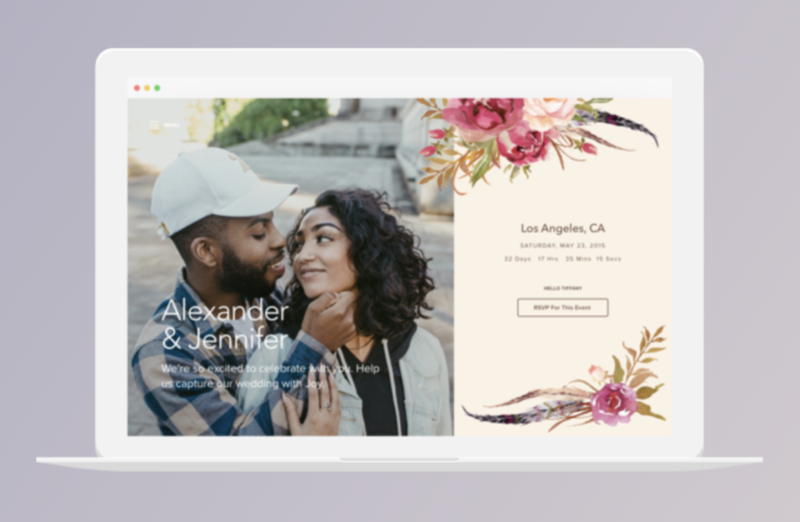 You can send digital save-the-dates to coordinate with your theme, and you have the option to only inviting certain guests to specific pre- or post-wedding events. Cons: Your guests have to download the app as well, and a lot of the features are very similar to ones you get on other, less expensive or free sites.